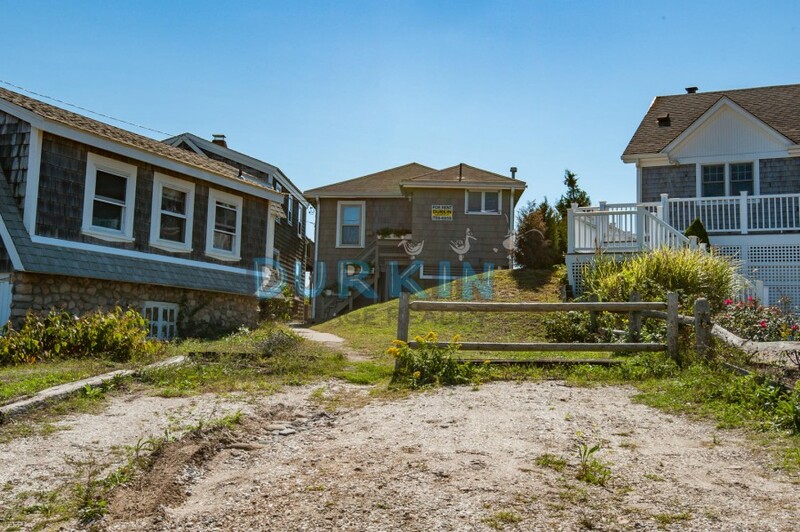 Please contact me with information regarding 106 Sand Hill Cove Rd . 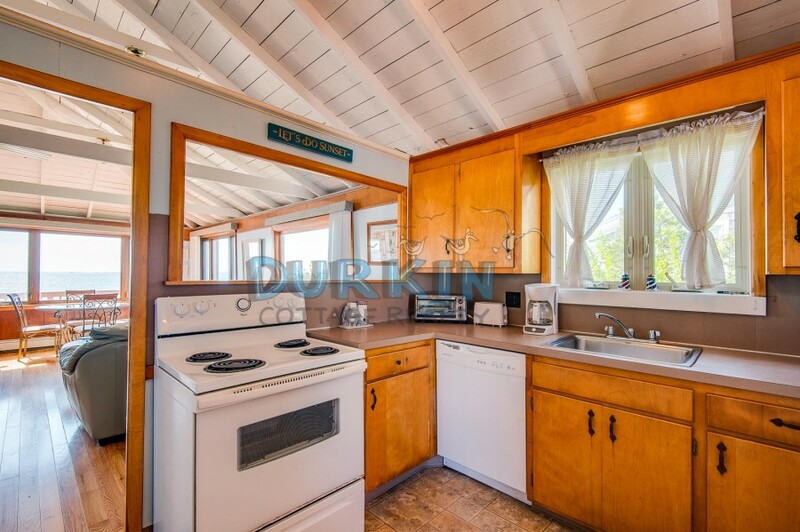 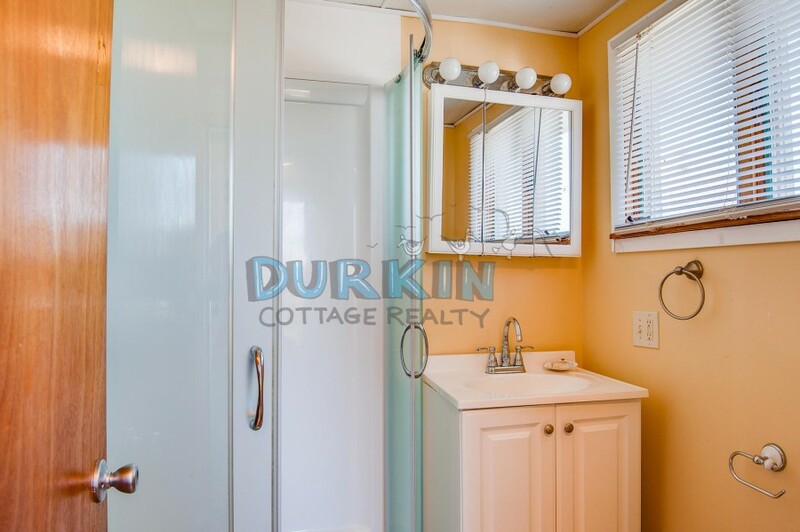 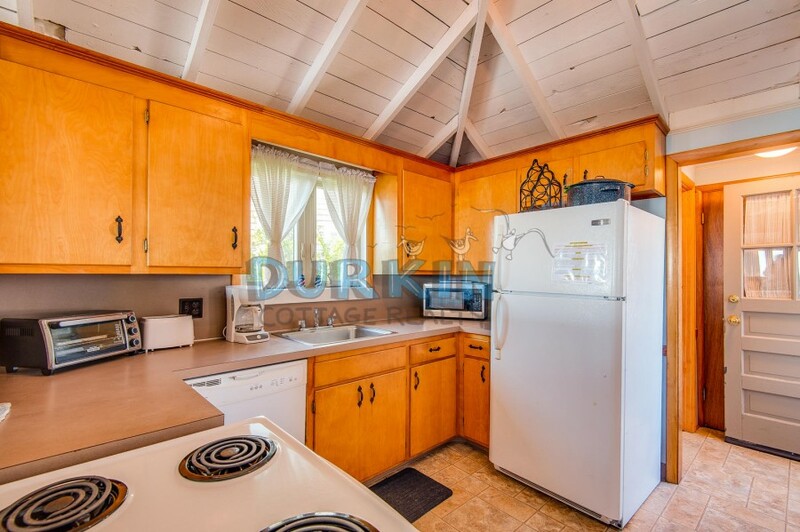 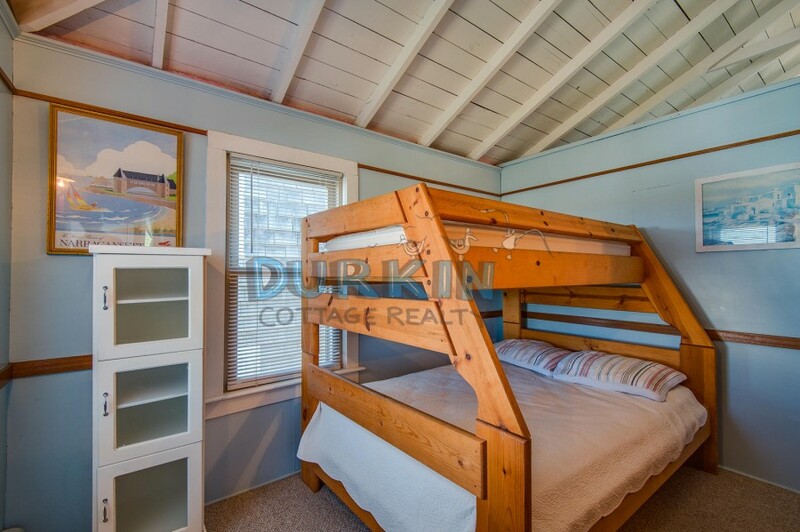 This adorable home is a non-student rental and rents from October through May only, one person or a couple only. 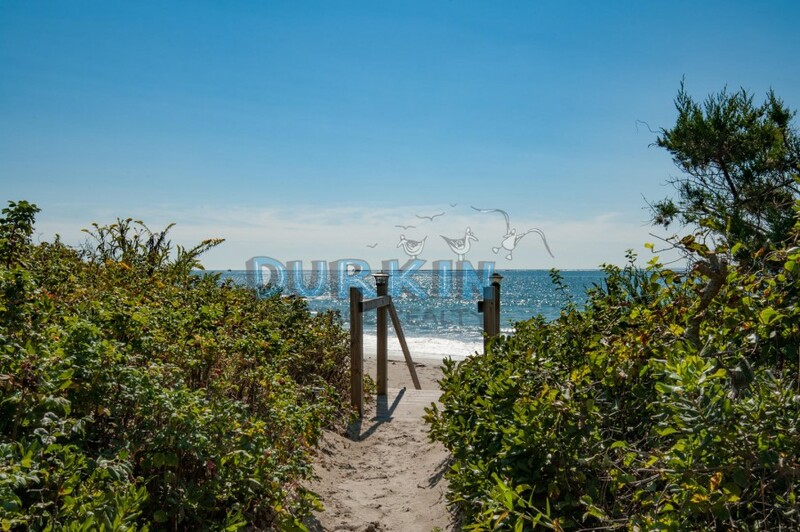 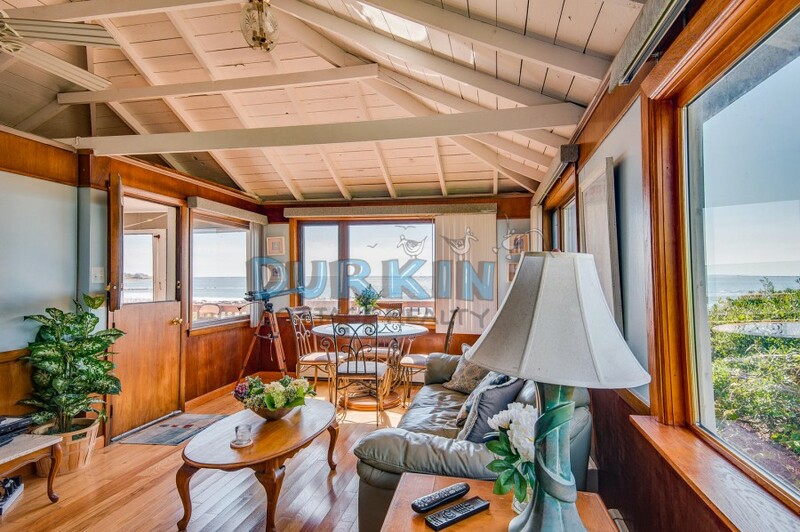 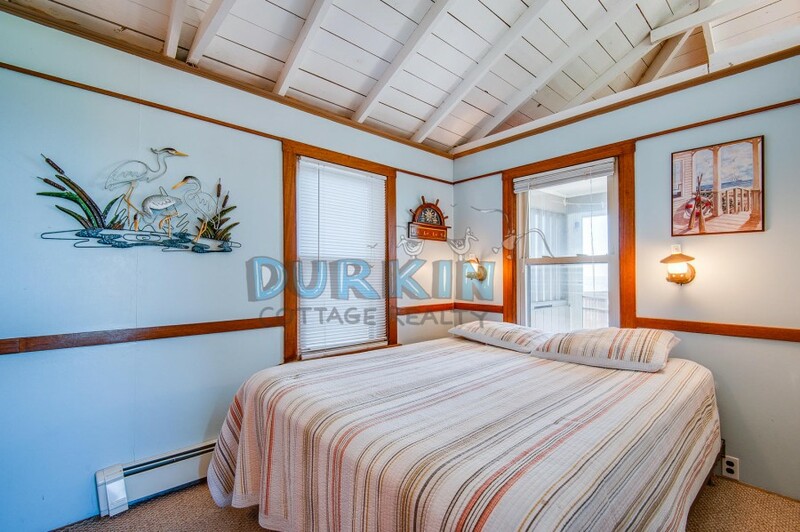 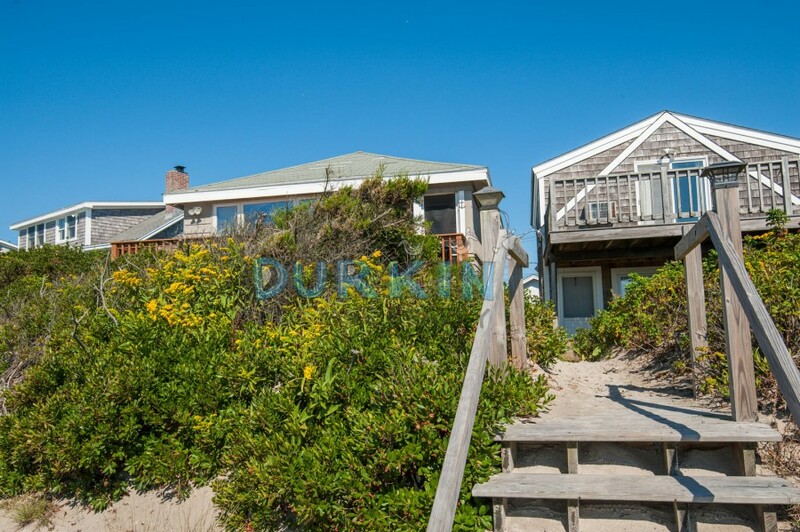 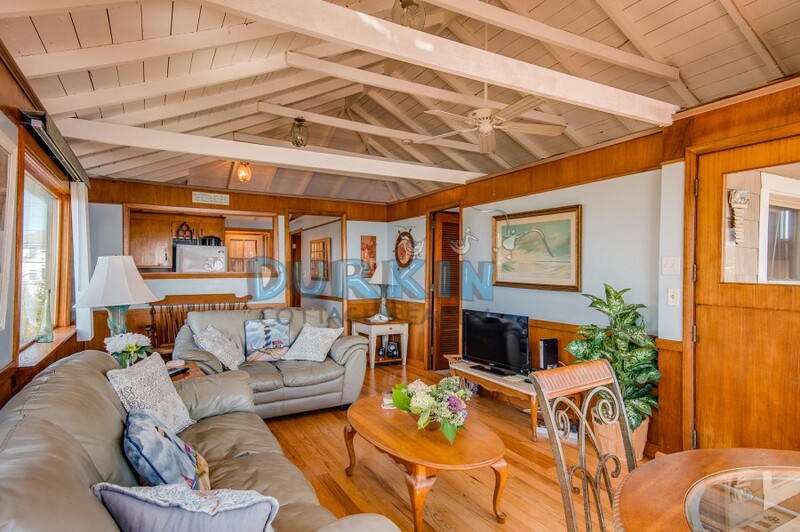 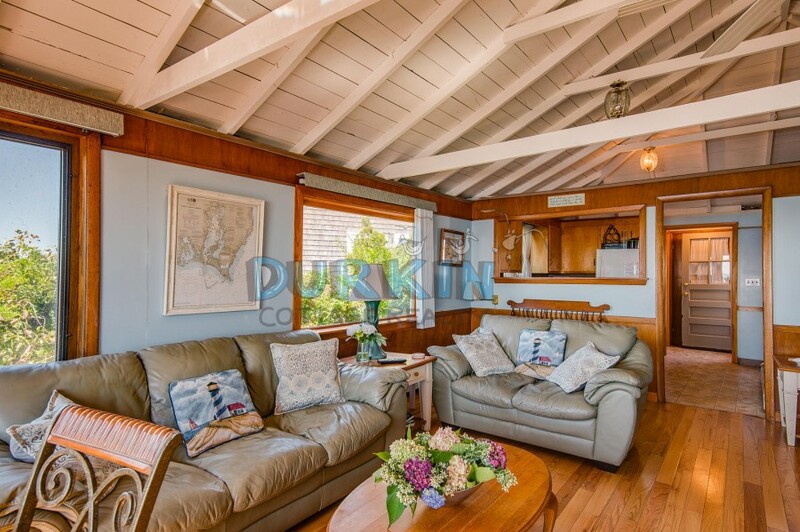 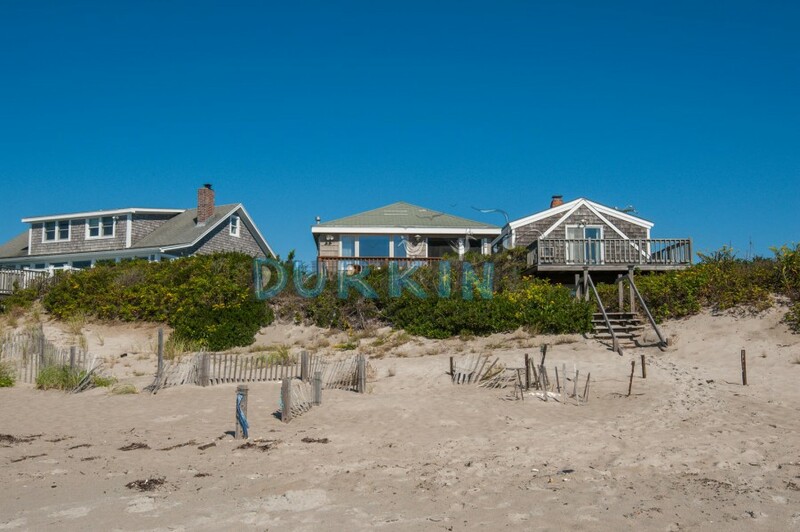 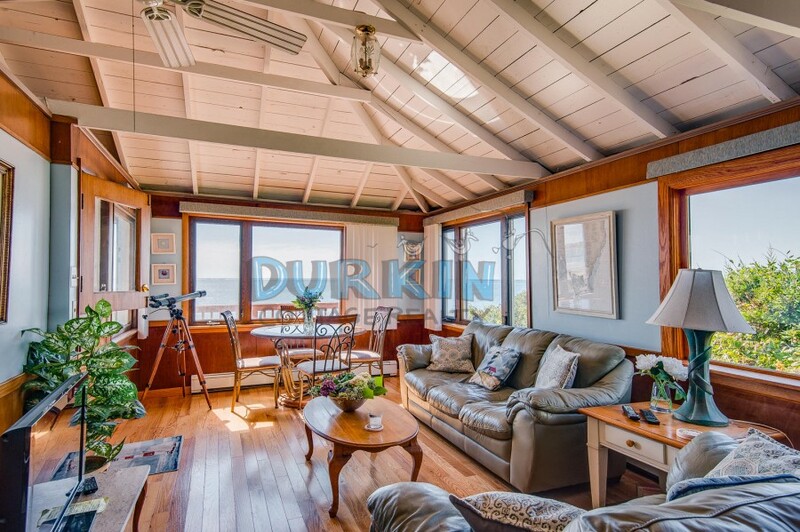 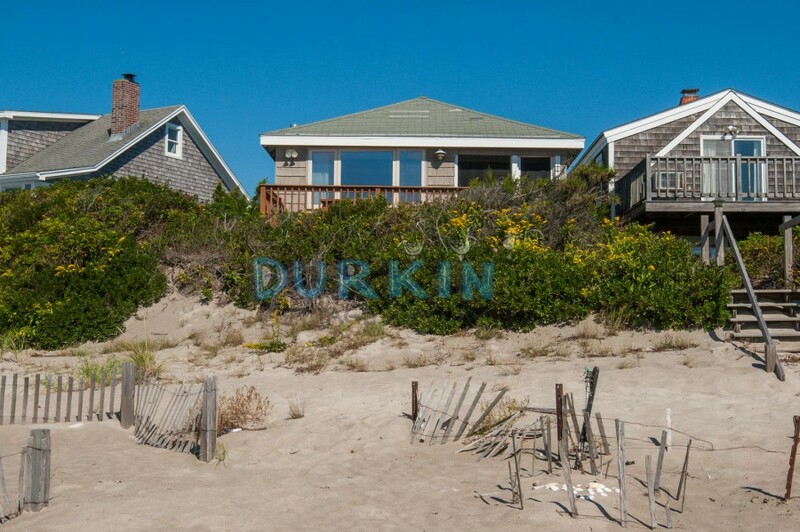 The property is beachfront, and features amazing views, tall ceilings, a screened porch, and picture windows. 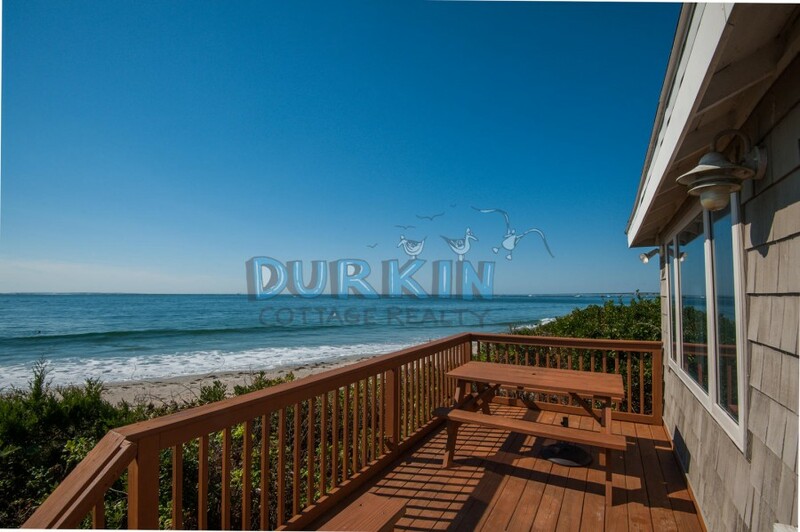 Oceanfront deck offers a spectacular place to watch the sunrise, and take in the views of the Harbor of Refuge and Block Island. 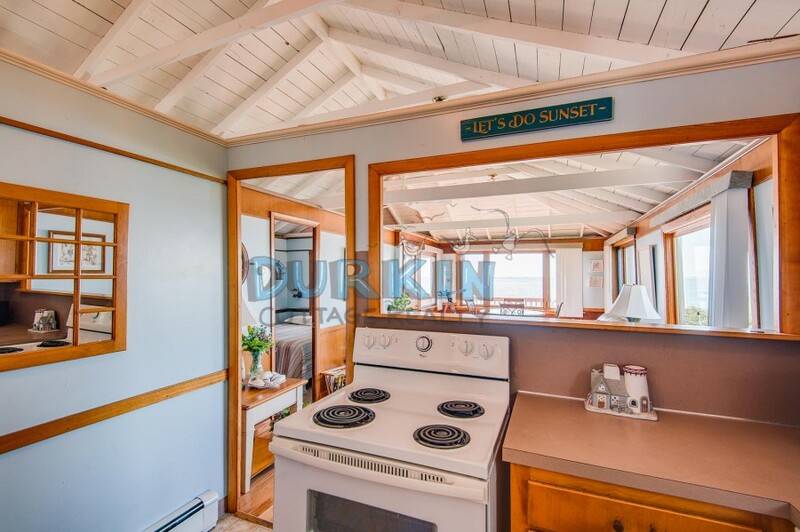 The owner keeps the cable and internet in their name, and tenants are to pay in full upon deposit.